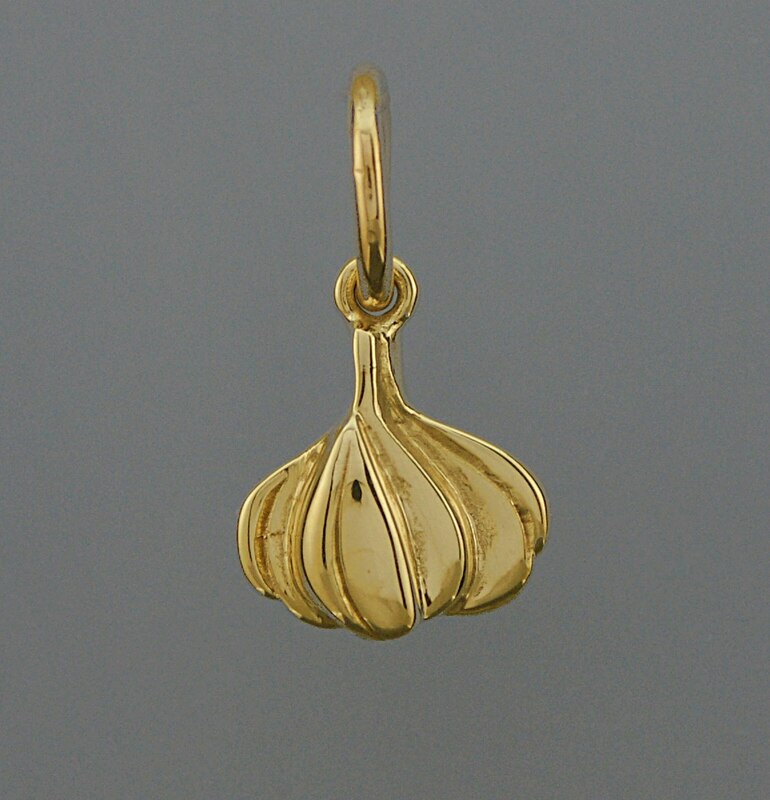 Fresh garlic bulbs, garlic braiding demonstrations, garlic cooking demonstrations, garlic decorations, a garlic contest, garlic tasting, and wonderful garlic aromas; could you ask for anything more. 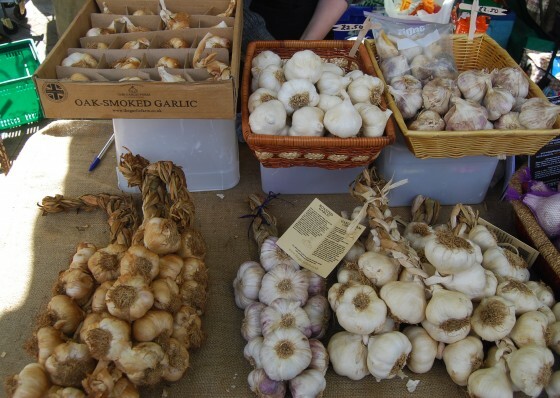 You will find our vendors selling 30 different varieties of fresh garlic, garlic products such as garlic spreads, garlic dressings, garlic baskets, pottery garlic holders and much much more! 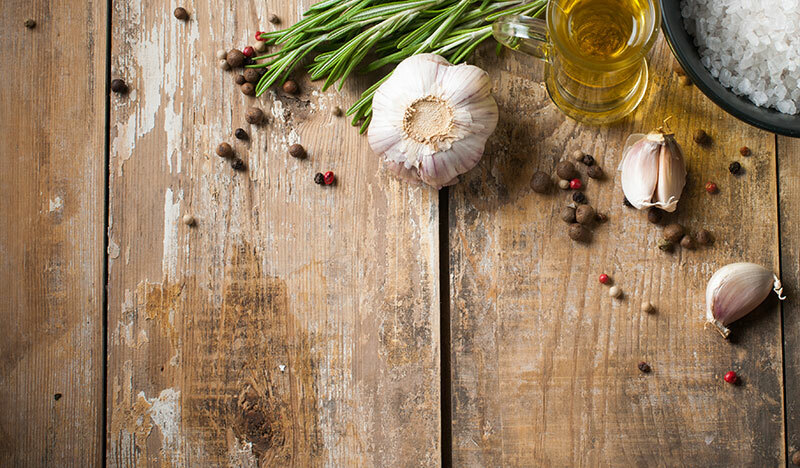 Learn all there is to know about Garlic; from how it grows, harvesting, the best ways to store it and great recipes you can use to cook with it! 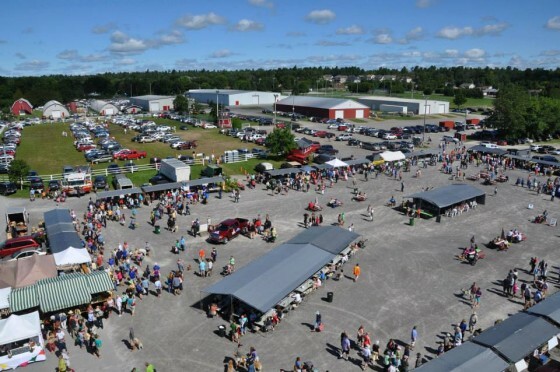 Get to know the experts who will be speaking this year at the Garlic Festival. 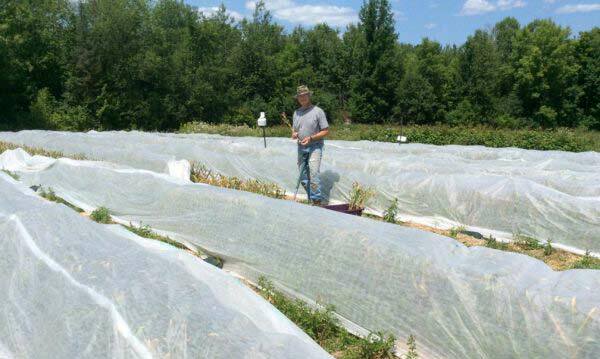 We have amazing Garlic Vendors that take great pride and care in growing their Garlic ; learn about our vendors and their amazing products! 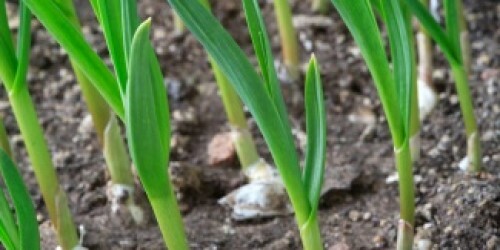 Learn how to make some amazing dishes with Garlic in them. 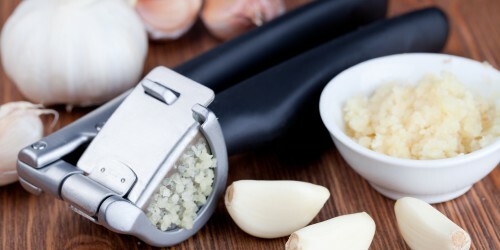 See our talented cooks show you demonstrations on the right ways to cook garlic so it is mouth watering good. Who will win the award this year? Come on out and find out.